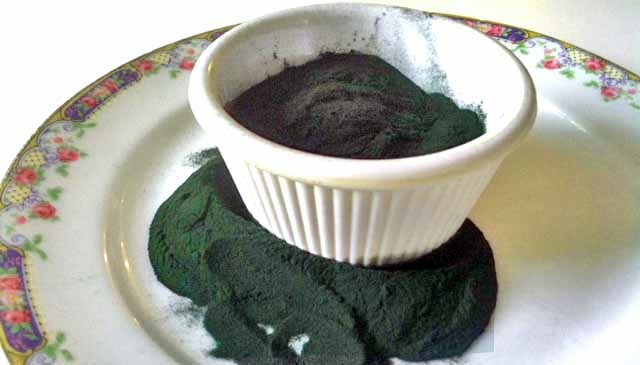 Spirulina is a natural “algae” (cyanbacteria) powder that is incredible high in protein and nutrients. When harvested correctly from non-contaminated ponds and bodies of water, it is one of the most potent nutrient sources available. It is largely made up of protein and essential amino acids, and I typically recommend it to clients who decide to remain vegetarian for its high natural iron content.